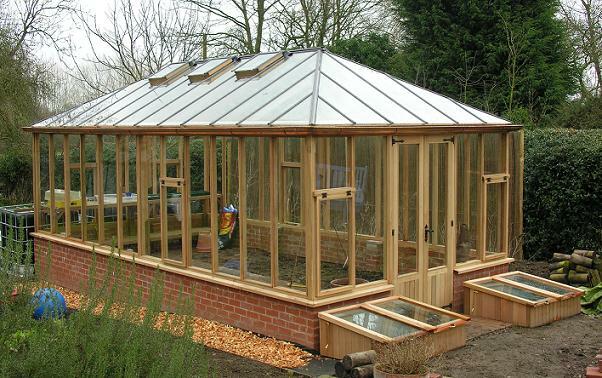 The Vandenburg Greenhouse is an impressive and unique building, elegantly crafted from Western Red Cedar (Thuja Plicata). 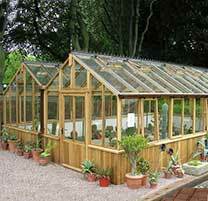 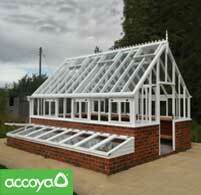 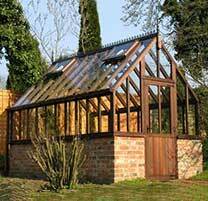 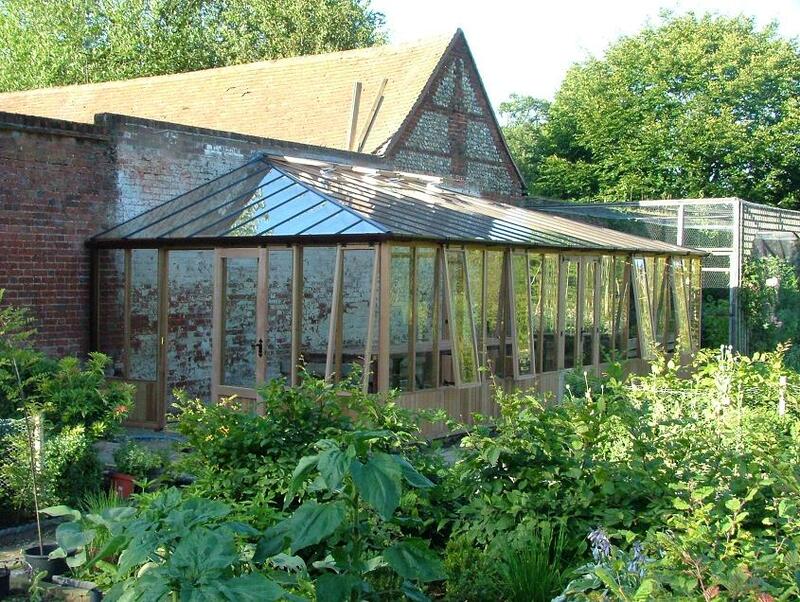 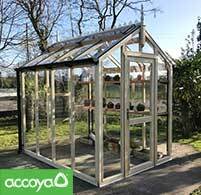 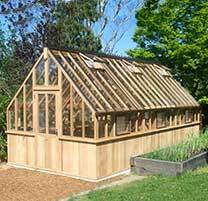 This collection of greenhouses has the space and style of the Edwardian glasshouse combining beauty with functionality. 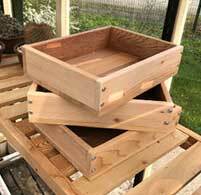 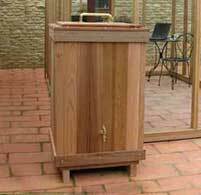 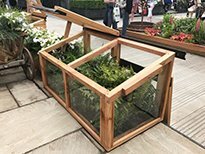 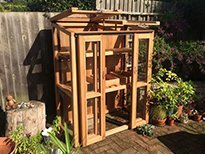 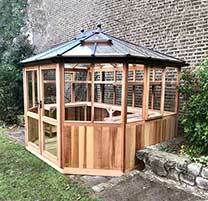 It is the perfect enhancement to a fine English garden; a structure that will bring pleasure and at the same time offer an exceptional gardening experience. 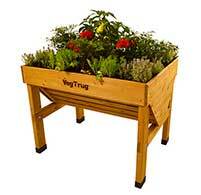 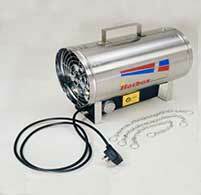 Ideal for cultivation and growing. 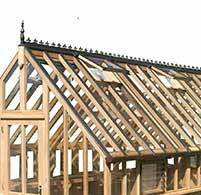 All individually hand crafted and engineered by our fine team of highly skilled craftsmen using age old mortice and tennon jointing. 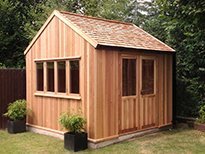 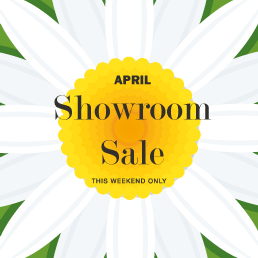 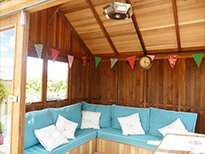 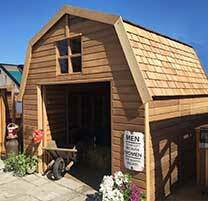 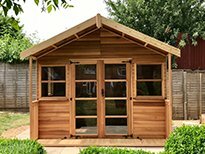 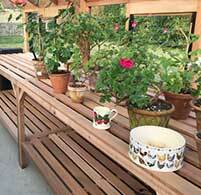 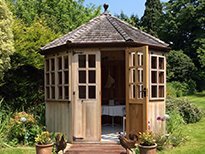 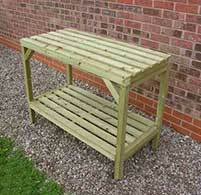 Tailor made to your own required size, lean-to or freestanding – the choice is yours. 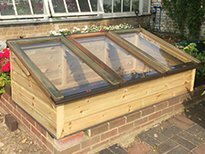 All glazing is toughened English safety glass, firmly secured with our aluminium capping for a maintenance free roof against a gasket, with seals on the underside of the glazing achieving high storm and windproof standards. 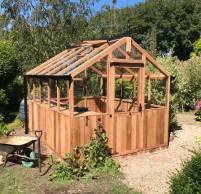 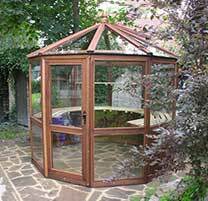 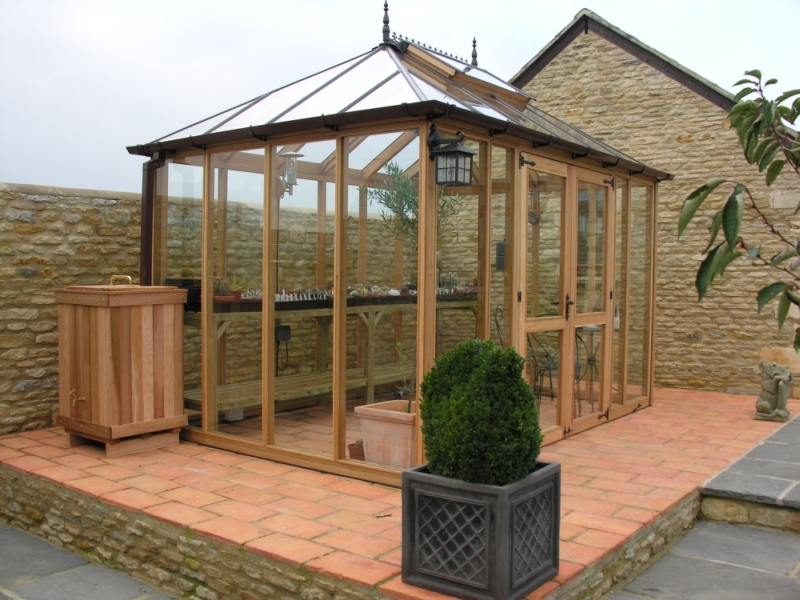 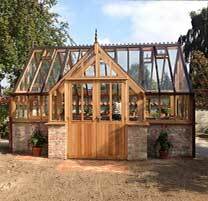 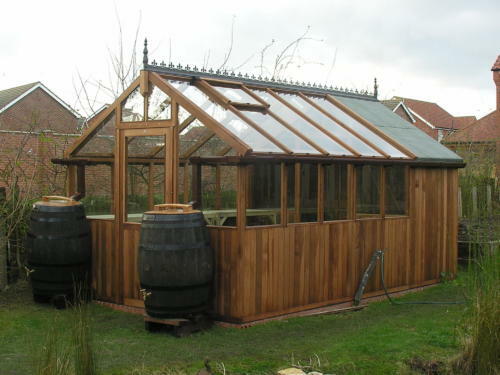 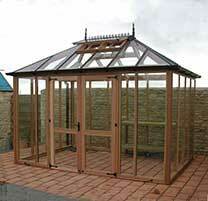 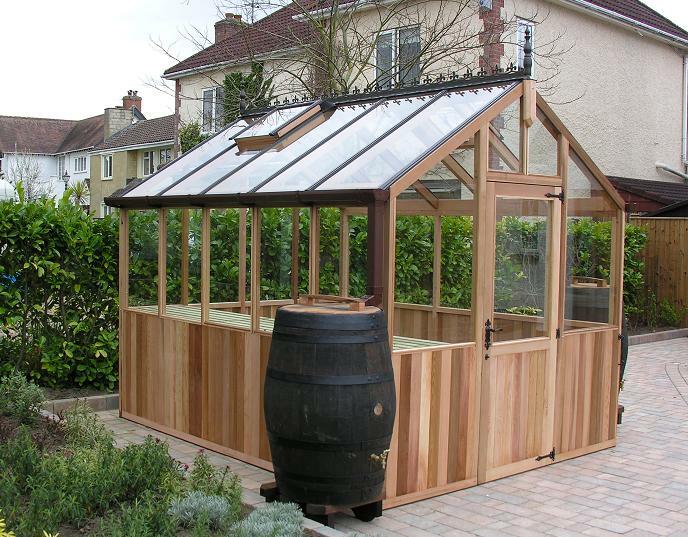 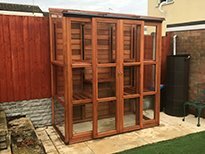 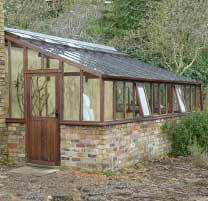 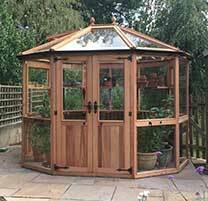 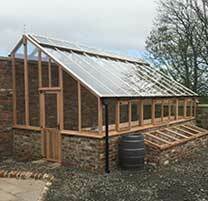 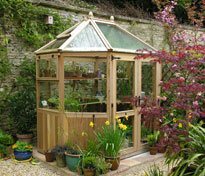 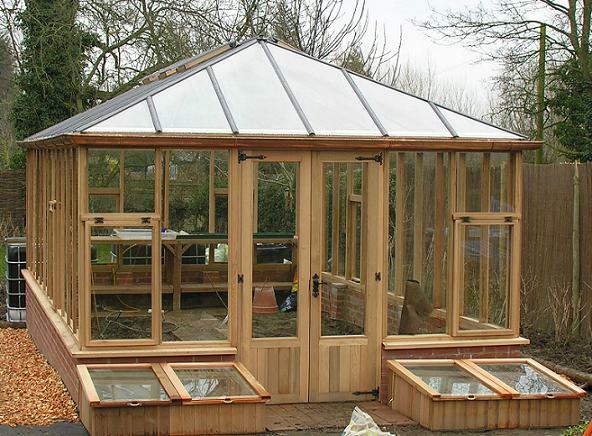 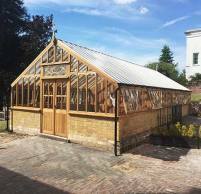 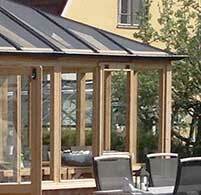 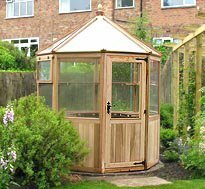 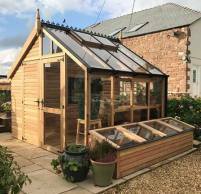 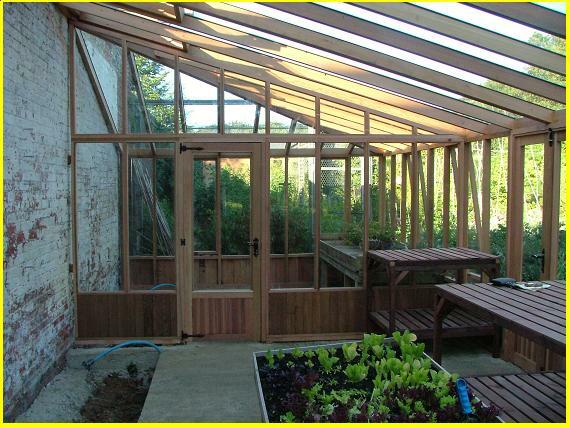 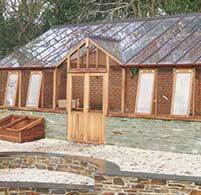 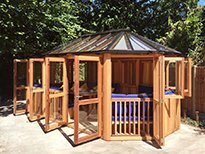 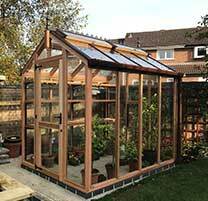 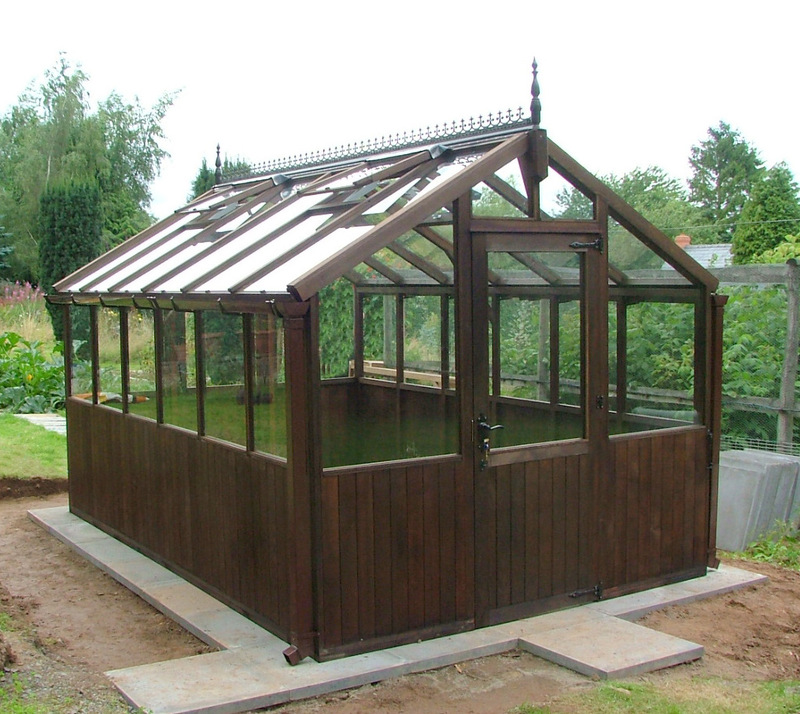 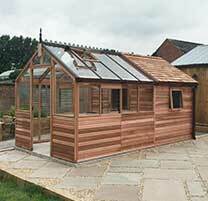 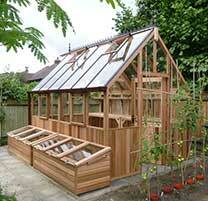 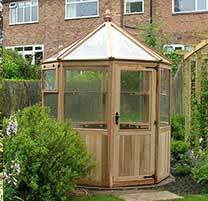 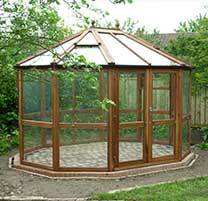 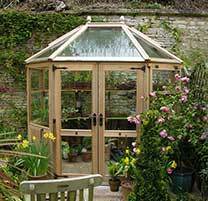 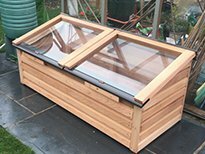 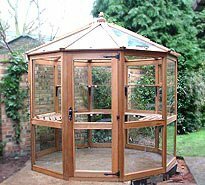 18ft x 24ft Vandenburg Cedar Greenhouse with recessed double doors was delivered and installed for £17,000. 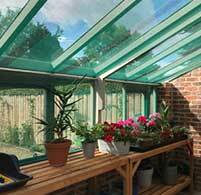 DELIVERED AND INSTALLED ONTO YOUR FLAT BASE – YES anywhere in mainland U.K. 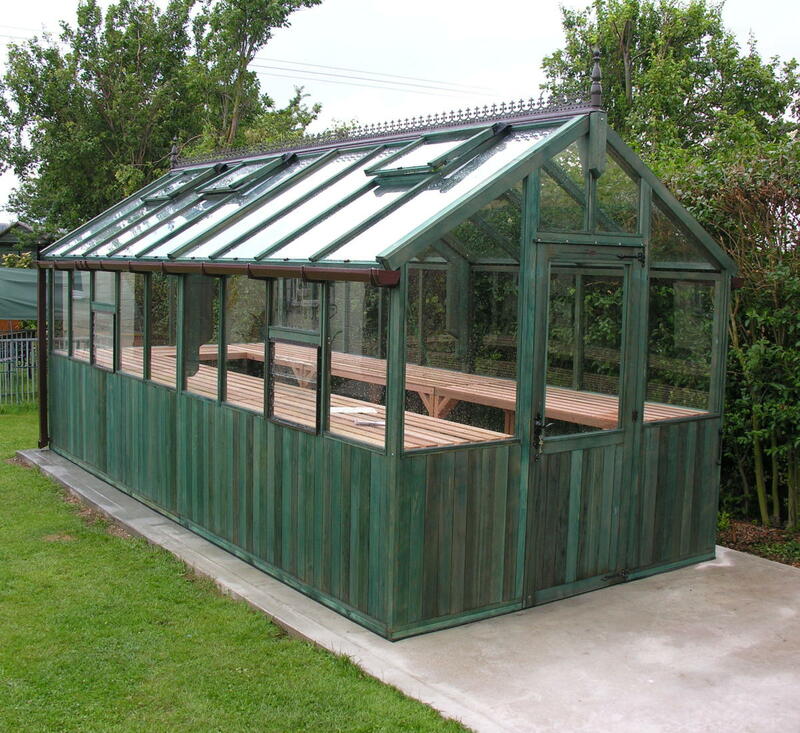 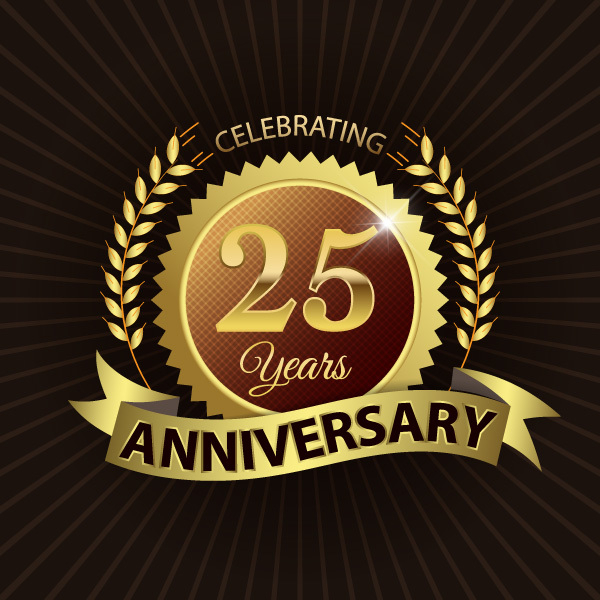 This is our BUSY PERIOD so order now to get your Greenhouse as soon as possible or a date to suit your convenience. 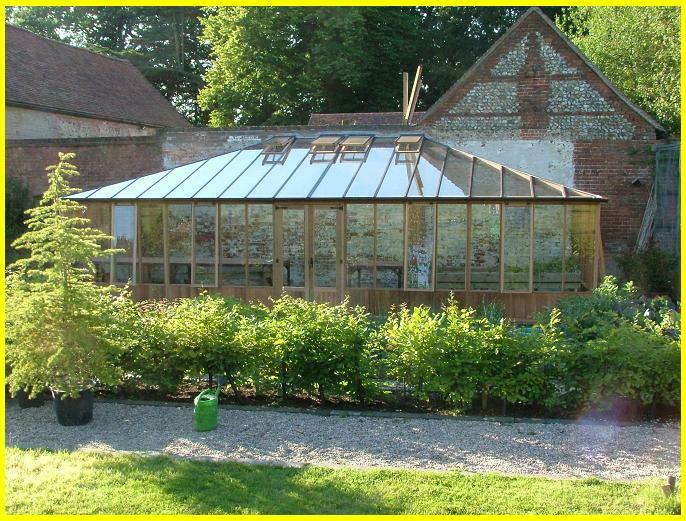 ALL OF THE BUILDINGS ARE TAILOR MADE TO YOUR OWN REQUIRED SIZE EITHER LEAN-TO OR FREESTANDING, ALL GLAZING IS 4mm ENGLISH TOUGHENED SAFETY GLASS.